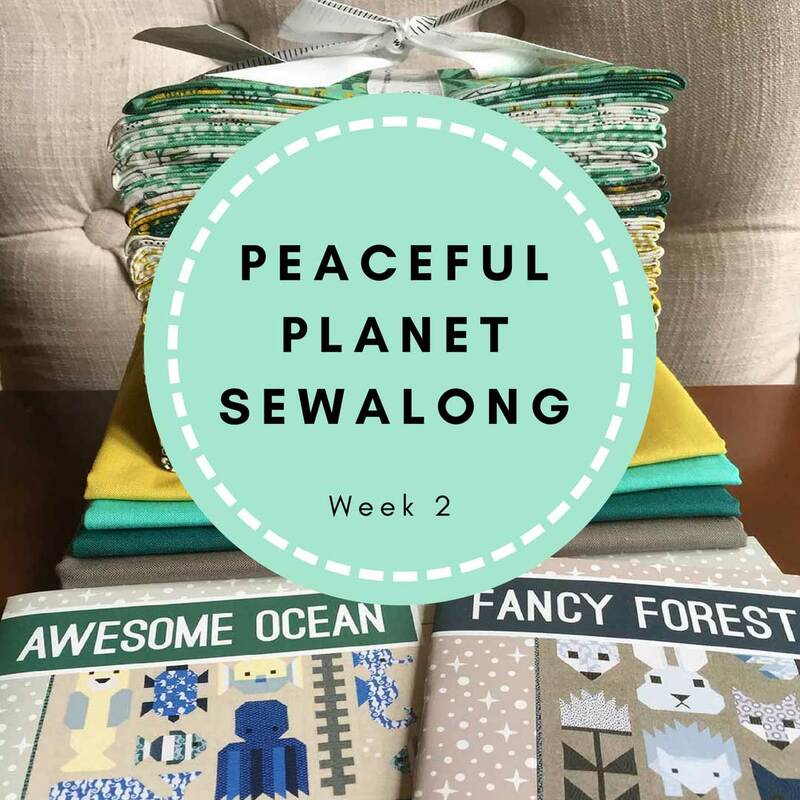 Welcome to week 3 of our Peaceful Planet sew along! 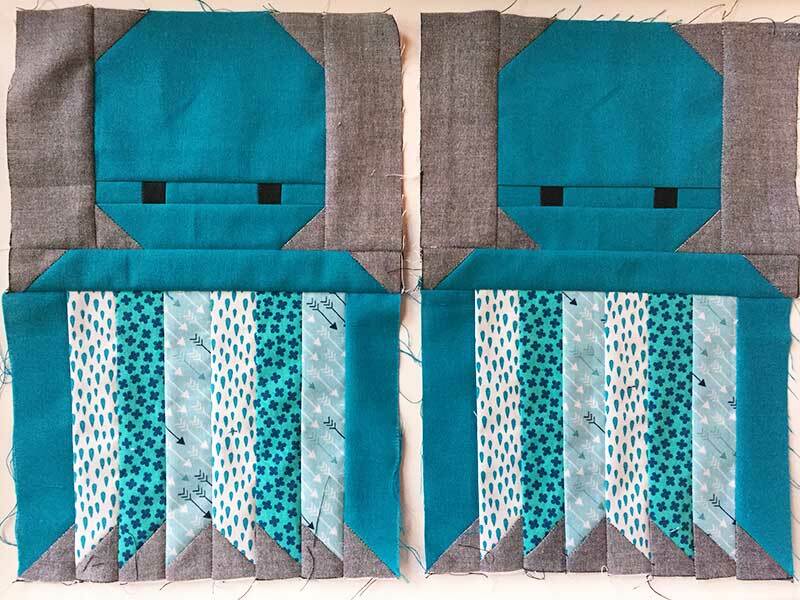 So I am loving these blocks! 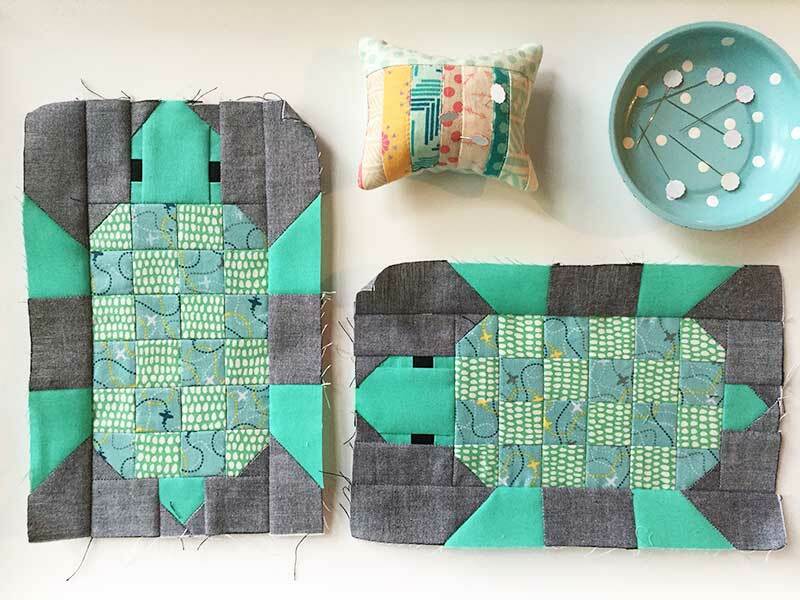 Elizabeth Hartman’s patterns are very well written and laid out with lots of colour diagrams about how to put them all together. This week I am continuing on with my ocean creatures (but oh how I am hanging out to make Hazel!!) and I am going to make 2 turtles and 2 octopus (octopi?). Can’t wait to see these start to come together with the sashing. How are you going with your blocks?